At Mobile Mechanic Las Vegas, you always come first. When you are having car issues, or you are stranded on The Strip, the last thing you want to do is to wait around a long time for the wrong kind of help. We are proud to be one of the most trusted companies for car repair in the valley. Our team of technicians are ready to serve you and get your vehicle repaired right. We repair vehicles of every make and model. Our team of auto technicians are devoted to investing in the latest technology & education, believing that having innovative equipment and techniques will guarantee top quality vehicle repair. Our commitment to continued education and training is vital to ensuring that you get quality workmanship done with precision and accuracy, and ultimately, to continue being the people you call when a car problem arises. 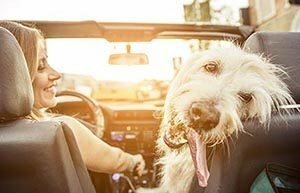 ​From a broken A/C (which can be a real issue during a Vegas summer) to weird funny noises you can’t identify (but please try, we always get a kick out of it ;), we have the experience to handle any car problem you might have. We offer unrivaled auto mechanic service and convenience to our valued customers in Las Vegas and Henderson. So, if you are looking for a auto technician in Henderson, our car diagnostics and repairs services are reasonably priced. With us, you will find old-fashioned work with modern technology. While your car is being repaired, our guys make it a point to keep you informed so that you know what is going on and how long the work will take. 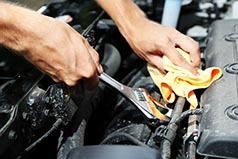 ​You can rest assured that we will get your car repairs done right the first time. We know finding a mechanic you can rely on isn’t easy. Our objective is to stand out in the LV, NV area as a truthful and dependable establishment. 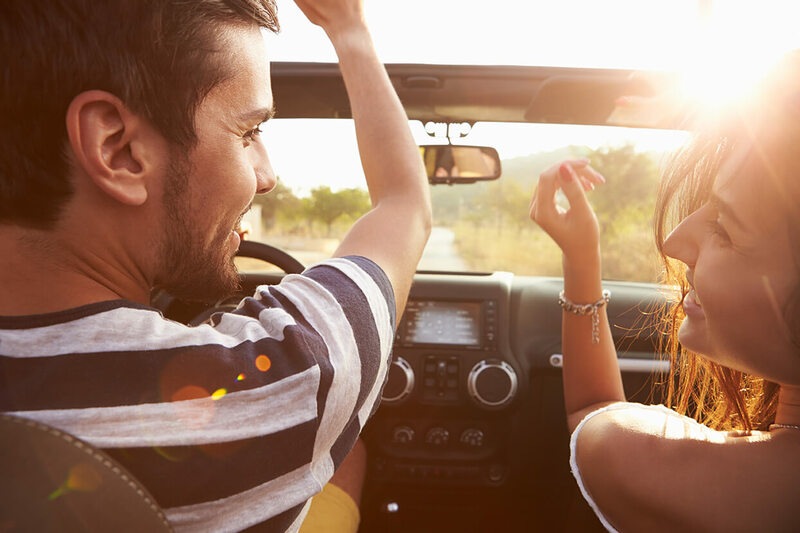 If your car, SUV, or RV has been in an accident or needs repairs “on the spot,” contact us and let one of our auto specialists assess the damage and offer assistance. Stranded on the Strip? Call us immediately for our towing services. ​We employ only the top technicians in the industry. By having this much experience, our team is able to provide some of the best prices available in southern Nevada, guaranteed. Our success in the auto mechanic business can be accredited to our sincere approach, the knack to build trust with our customers, and our quality workmanship. 24/7 Mobile Mechanic Auto Repair. When your vehicle needs work in a hurry, you can’t just contact anybody. You can count on our grease monkeys to get your car back up and running in no time. We provide the best Mobile Mechanic services in Las Vegas. We know the stress of being in an automobile accident or your vehicle malfunctioning, and we go the extra mile to make the repair process is as efficient and pleasant as possible. 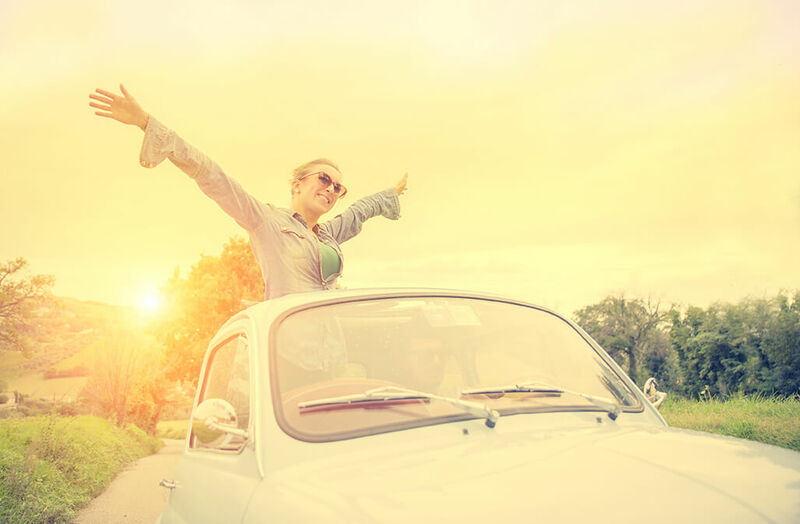 With us, our aim is for you to feel safe and secure when you get back on the road in your repaired vehicle. We provide a wide variety of services, including belt replacement so if you are seeking the best auto mechanics, mobile or not, consider us. We have been proud participants in the development and growth in this city for a long time. Because of this, our team of automotive ninjas have fulfilled the needs of numerous vehicle owners, bringing functionality back to their vehicles. Our team of auto specialists are devoted to delivering the greatest level of quality in the industry, along with the greatest possible customer service experience you can have. 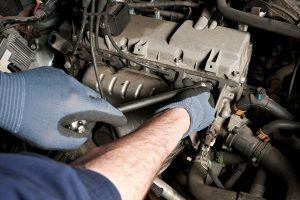 Where can I find a mobile mechanic near me? We want to help you protect your investment and prevent irreparable damage to your vehicle by letting our mechanic professionals take care of it. Whether you need you car repaired due to an accident, or you need the cylinder replaced on your car’s locks, we’ve got you covered. We specialize in minor as well as major automobile repair, using quality equipment and techniques. Our team of grease monkeys will return your car back to working order, guaranteed. When you expect the best car repair service, there is no better place in southern Nevada than Mobile Mechanics Las Vegas. We are so assured in our work and customer service that we promise you will make us your go-to team for all of your future needs. We use innovative tools and techniques to give you the best service anywhere. Whether you need minor or major auto repairs, we have the skills to get your vehicle back to its original form. 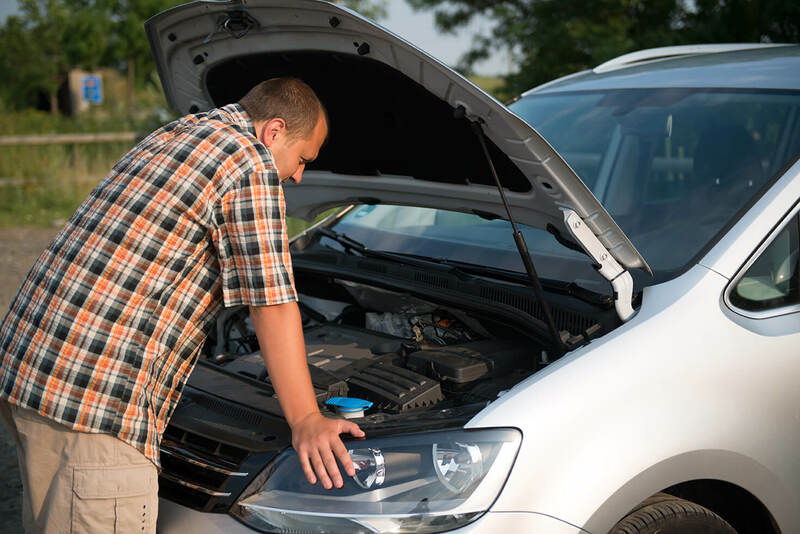 Once you have selected us for auto repair service, one of our mechanics will give you a detailed estimate of what is needed to fix your vehicle. We begin every service call by giving you a detailed assessment on all damaged areas so you can see specifically what needs to be repaired or replaced. If we find any other damages, we will let you know quickly to get your approval before we go on. 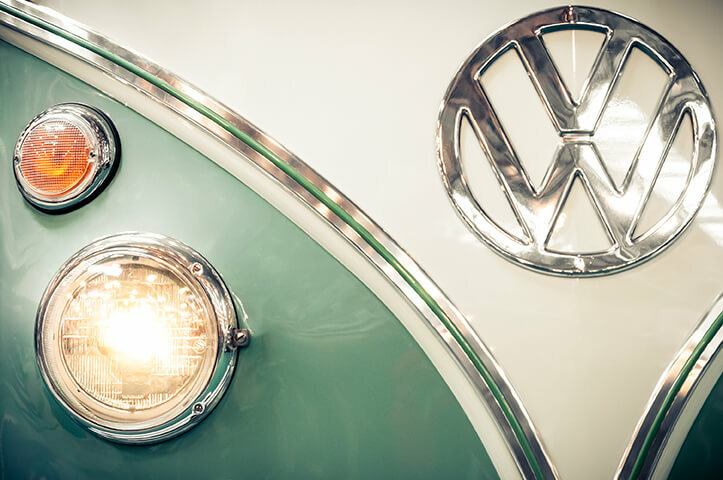 We know most VW owners know a thing or two about using a wrench and elbow grease, but sometimes you want to spend more time driving IN your Volkswagen than actually working ON your Volkswagen, and that is where we come in! 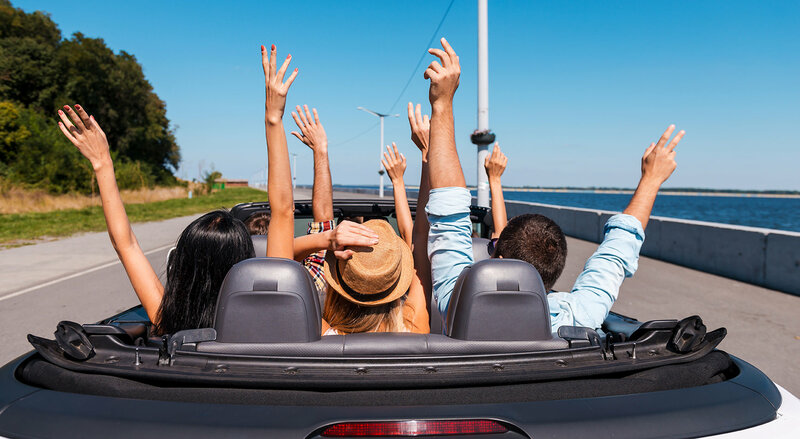 We all like driving our VeeDUB and we’ll help you get past the hard repairs and modifications so you can get back to enjoying your piece of German engineering. So if your car is in need of a little tender, love, and care… look no further than from the services provided by our specialists! We’re not the best in the business for no reason… let us repair your car and prove it to you, too! Email or call us with your car’s problem and we can give you an initial consultations and quote for the repairs, with no hidden charges, absolutely free of charge! No job is too big or too small—and the same goes with the vehicles as we can take care of the littlest mini cooper to the biggest eighteen-wheeler out there.